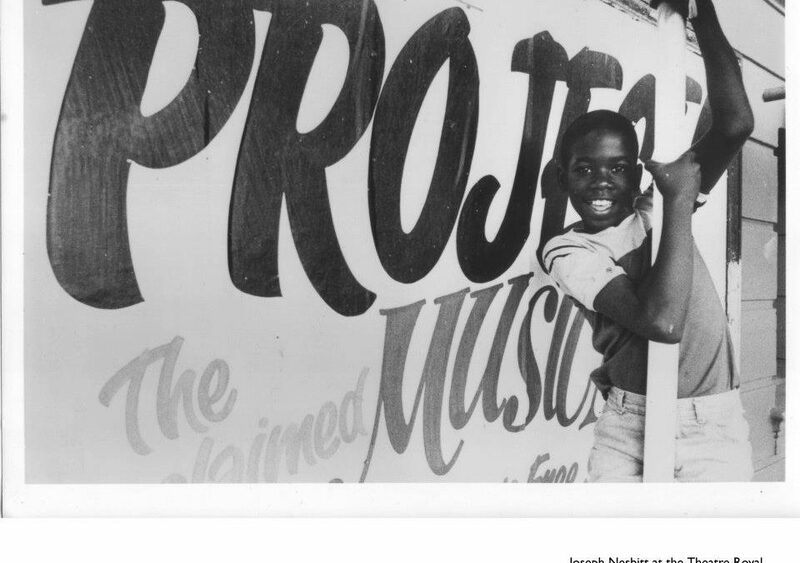 In 1987, Free Street toured Project!, written and performed in collaboration with residents of Cabrini Green, to the Theatre Royal in Stratford East, London. The performances featured a 26 person cast, and played to sold-out out houses. A NOTE FROM FREE STREET’S ARTISTIC DIRECTOR: ON THE MEDIA, ERASURE, AND COMMUNITY SUPPORT.